It is with great pride and excitement that I write this letter of introduction to you as the new principal of St. Ferdinand School for the 2016/2017school year. I am honored to have this opportunity to work with so many dedicated teachers, staff, parents, and outstanding students. 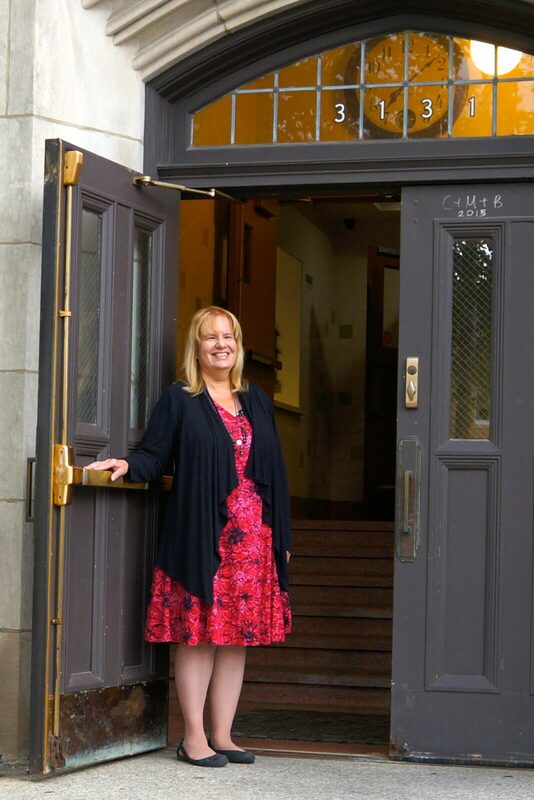 As principal it is important to me that everyone who steps through the doors of St. Ferdinand School be excited to be here. I hope to create an atmosphere of positive energy. My door is always open and I welcome your input. Please feel free to stop in, call, or email me to discuss any suggestions or concerns. For it is in recognizing and respecting each other we as a community give “our” children the best education. This is my 39th year in education as well as with the Archdiocese of Chicago. I began my career teaching at St. Josaphat, then St. Luke in River Forest, and lastly as an administrator at St. Pascal School. I have lived in Chicago my entire life and currently live in the Jefferson Park area. I feel truly blessed to be at St. Ferdinand!